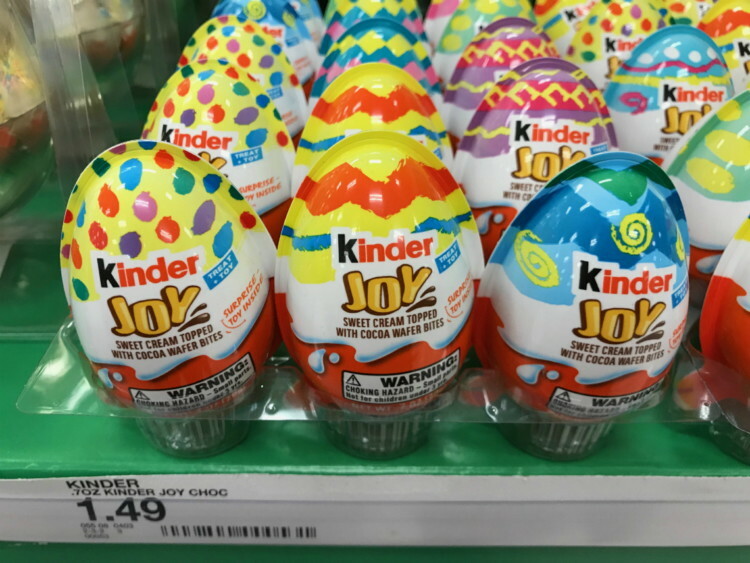 Kinder Joy Chocolate Eggs, Only $0.50 at Target! Hurry to Target to score a sweet deal on Kinder Joy Chocolate Eggs! Stack a sale price with a printable manufacturer coupon and an Ibotta rebate offer. Did you know that some rebate offers can be redeemed multiple times? This particular rebate offer has a limit of five. Popular rebate offers can disappear fast, so unlock the offer now and head to Target. Oreo King Size Candy Bars, Only $0.19 at Target! The post Kinder Joy Chocolate Eggs, Only $0.50 at Target! appeared first on The Krazy Coupon Lady.